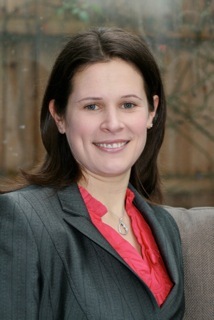 My name is Caroline Dyson and I run Sutton Coldfield Hypnotherapy. I trained with the London College of Clinical Hypnosis (LCCH) and have since lectured for them. I am a clinical supervisor for hypnotherapy students and qualified clinical hypnotherapists. 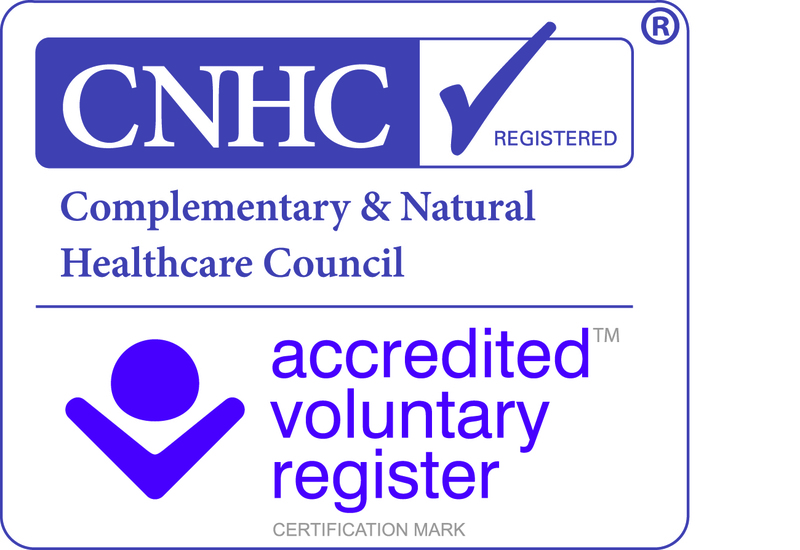 I work as a Clinical Hypnotherapist for Coventry Local Authority within the Learning & WellBeing Support Service. I have a 2:1 degree in Psychology from the University of Leeds. I am a fully qualified teacher with 16 years experience in education working with pupils aged 4-17 years in both mainstream schools and specialist provision. I am experienced Solution Focused Approaches Practitioner and run training in using this way of working. I run my own training courses in Using Hypnotherapy with Children/Young People & Hypnotherapy in Schools Practitioner. I have been practising for over a decade and have successfully treated a wide range of conditions. I have used hypnotherapy successfully for a flying phobia and during pregnancy/birth. I have a current Full Enhanced DBS check and full professional indemnity insurance. I became interested in hypnotherapy while completing my degree. I put it to the test by receiving treatment for a fear of flying. It was a complete success and I was so amazed by how simple and effective it had been that I immediately trained to become a hypnotherapist myself. My dear friend and colleague, Helen Scott, sadly passed away on 6th October 2010. She was an incredible hypnotherapist and wonderful friend. Her memory lives on in the hundreds of people she helped guide through difficulties and challenges to become the best that they could be. She will be missed often but never forgotten.